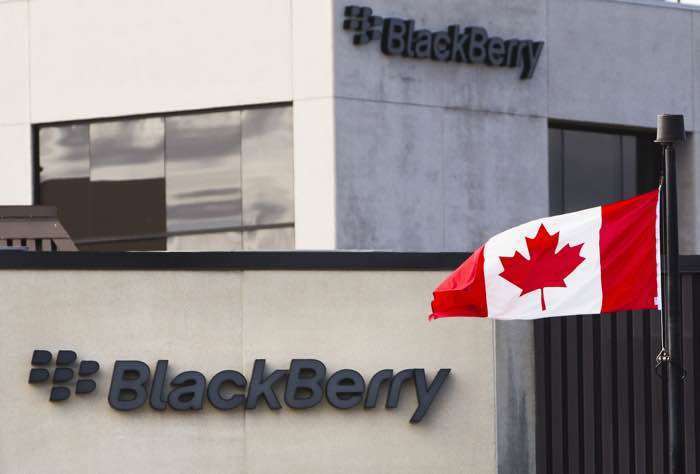 BlackBerry has announced the launch of its most advanced BlackBerry QNX platform for connected cars and autonomous drive in the for of QNX SDP 7.0. The BlackBerry QNX 7.0 platform is being shown off at CES in a 2016 Jaguar XJ and a 2017 Lincoln MKZ Concept. QNX SDP 7.0 provides high performance and enhanced kernel-level security through an array of features, including microkernel architecture, file encryption, adaptive time partitioning, a high availability framework, anomaly detection, and multi-level policy-based access control. Featuring the next-generation QNX Neutrino® Realtime OS and QNX Momentics® Tool Suite, this reliable OS helps guard against system malfunctions, malware, and cyber attacks by implementing a multi-level, policy-driven security model that incorporates best-in-class security technology from BlackBerry. The OS also offers a safety pedigree proven by certification to ISO 26262 ASIL D (the highest level achievable) for automobiles and to IEC 61508 SIL 3 for industrial automation systems, and by compliance with IEC 62304 for life-critical Class III medical devices. You can find out more information about the latest version of the BlackBerry QNX software platform over at BlackBerry at the link below.